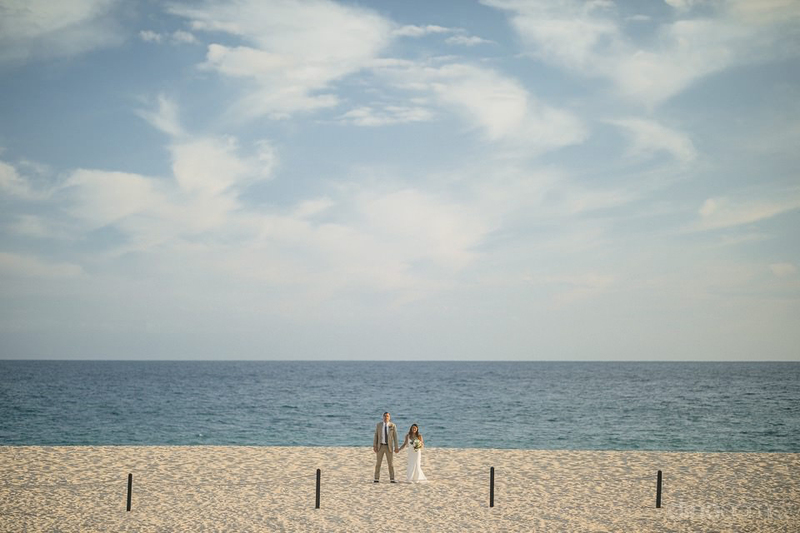 I had the honour to met Chiara & Jereme a few months back for their engagement session around San Jose del Cabo. 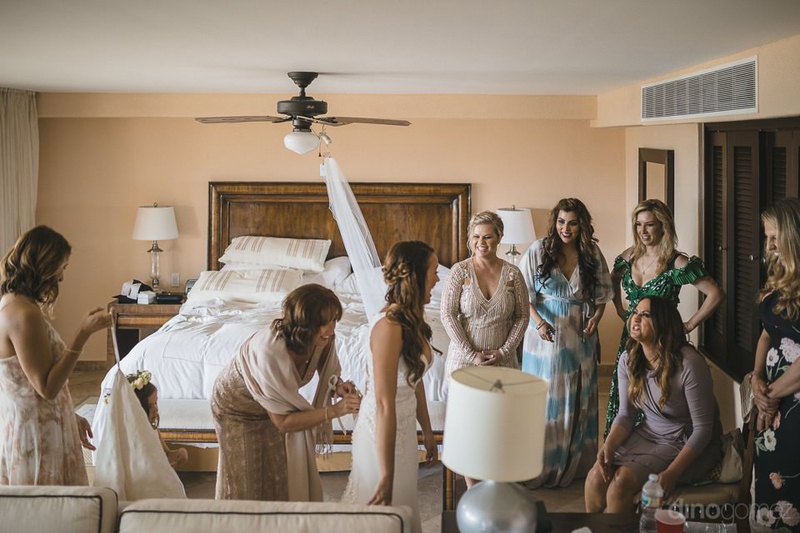 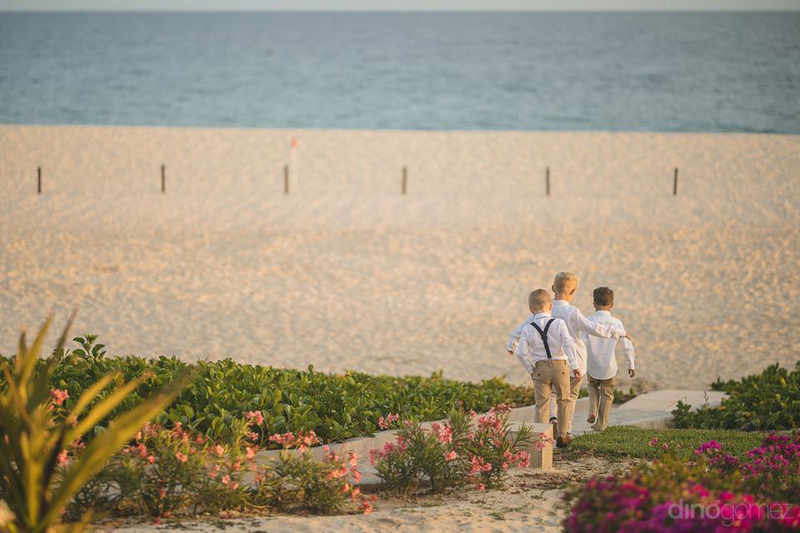 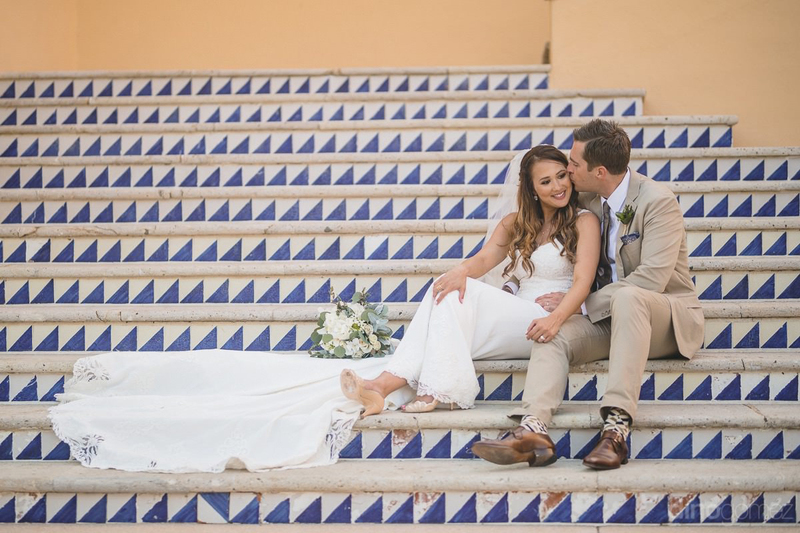 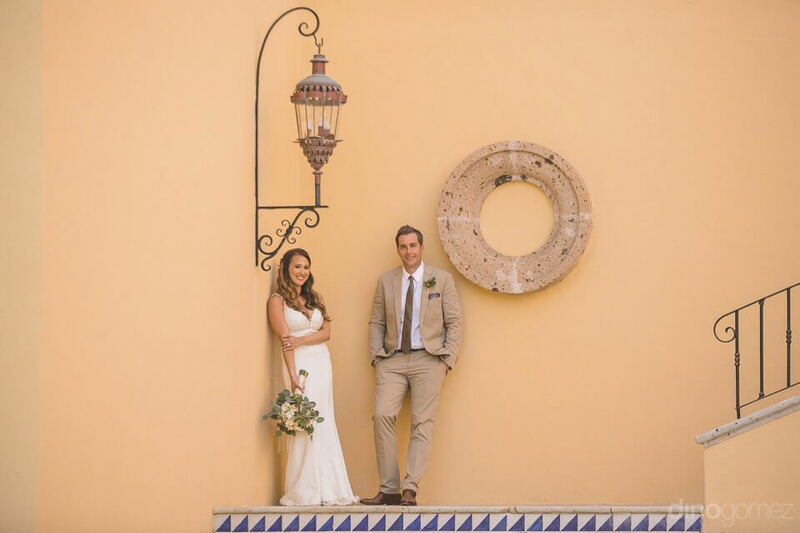 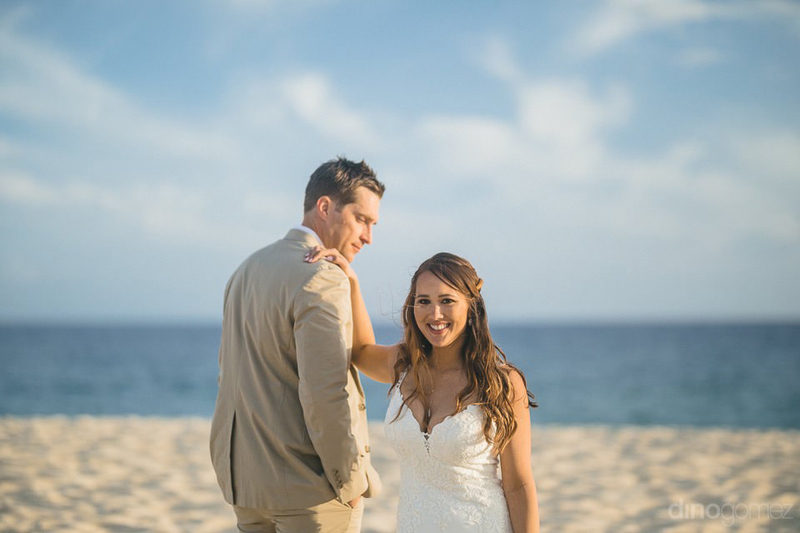 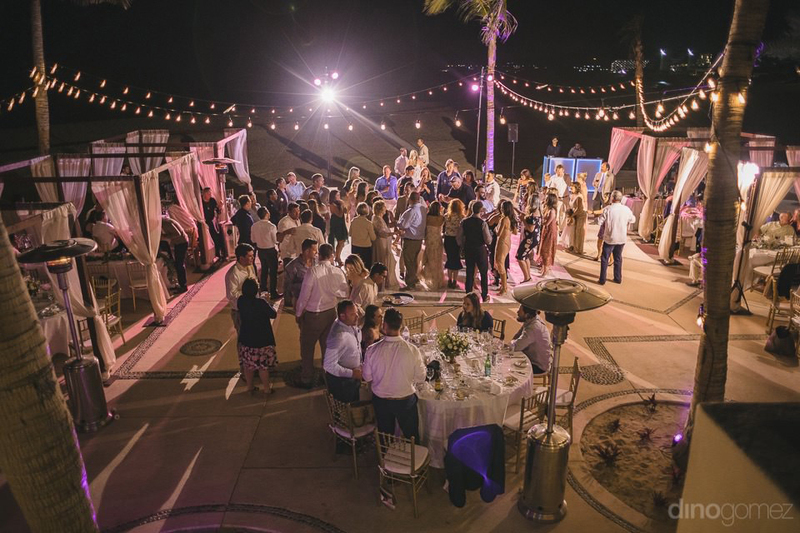 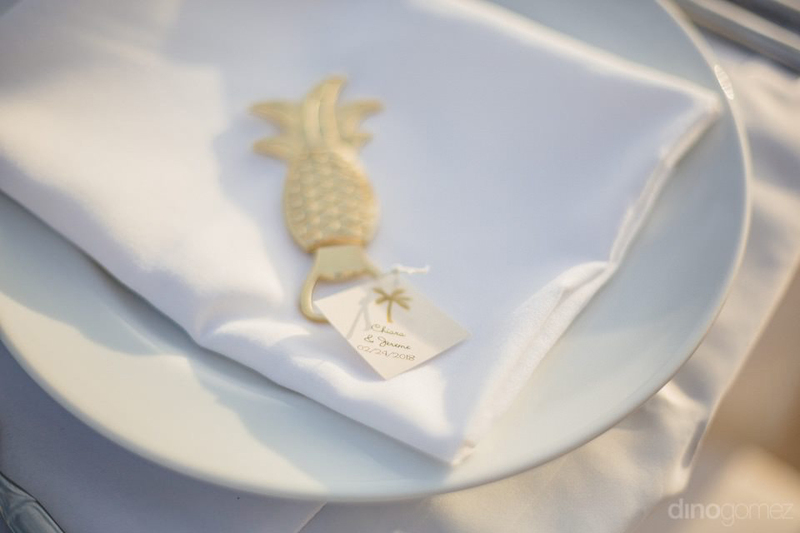 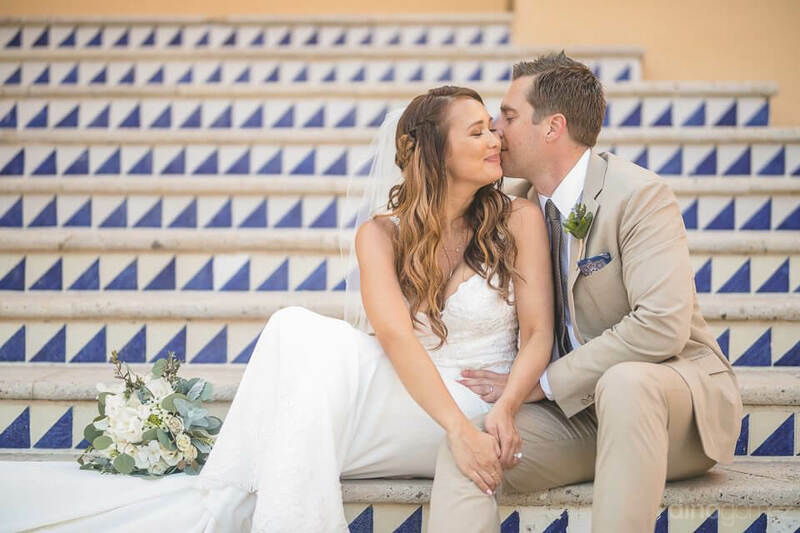 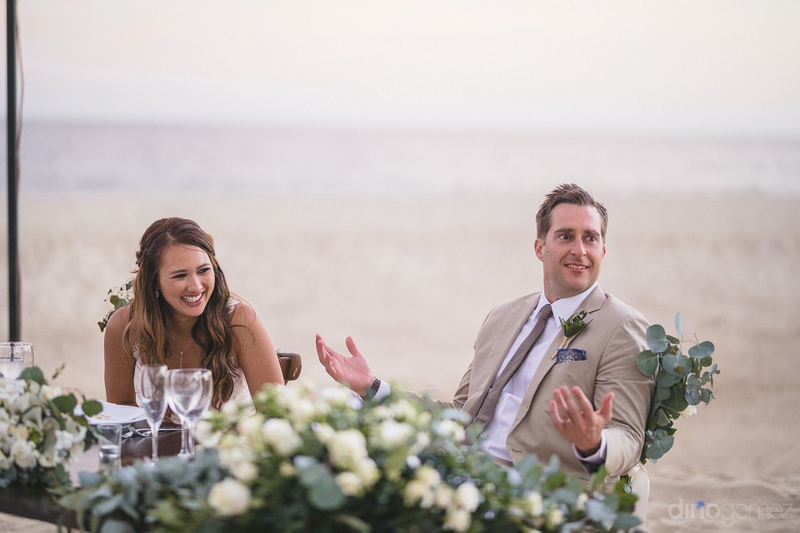 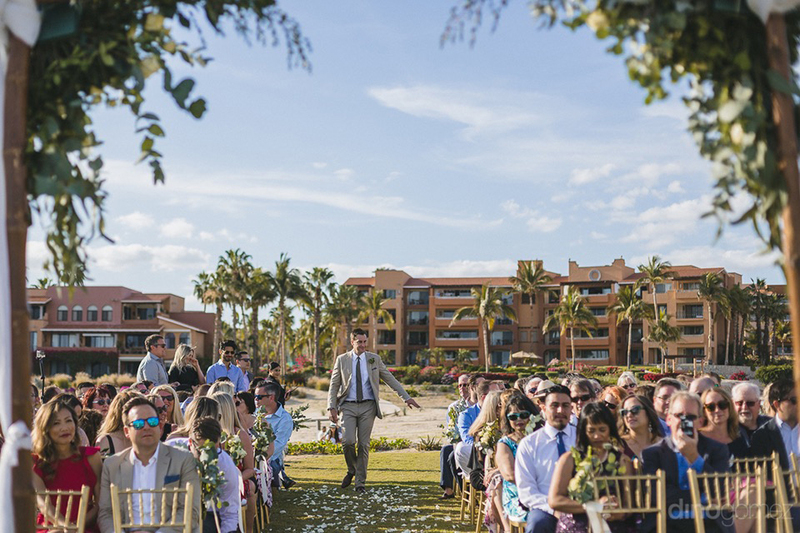 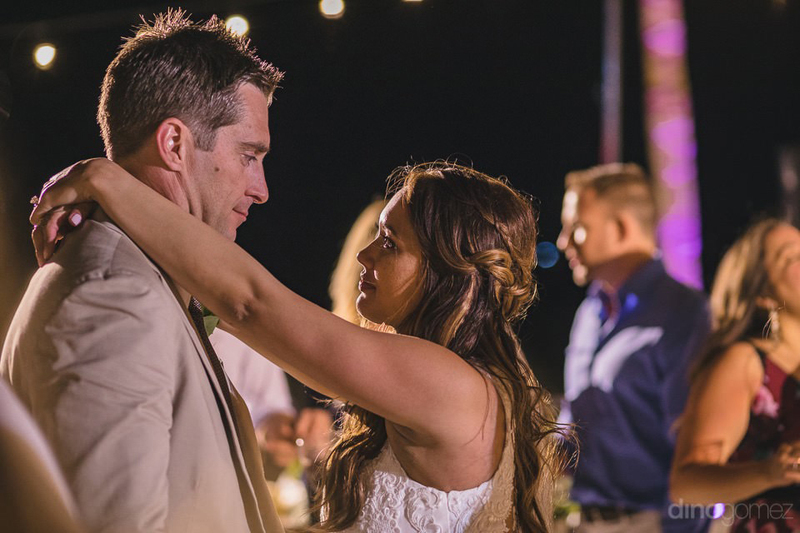 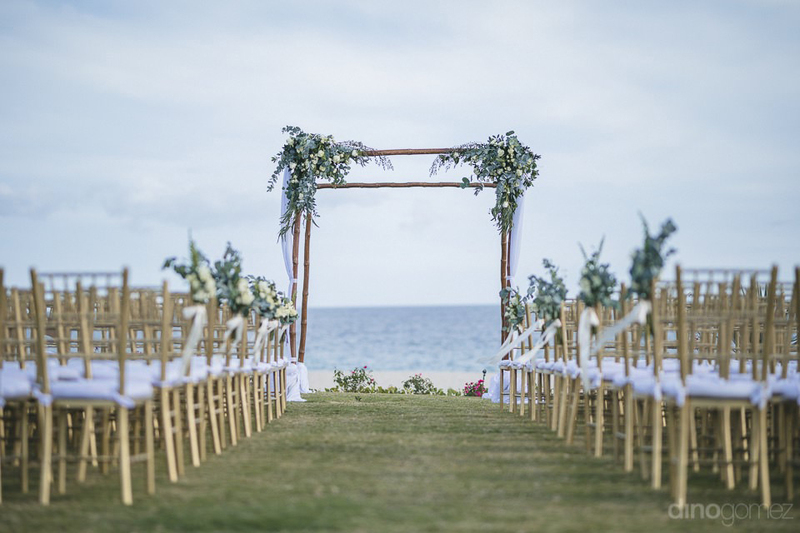 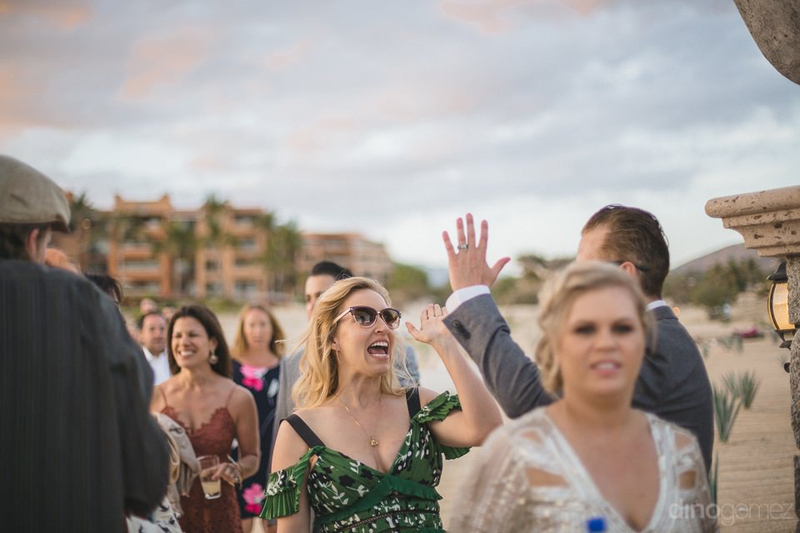 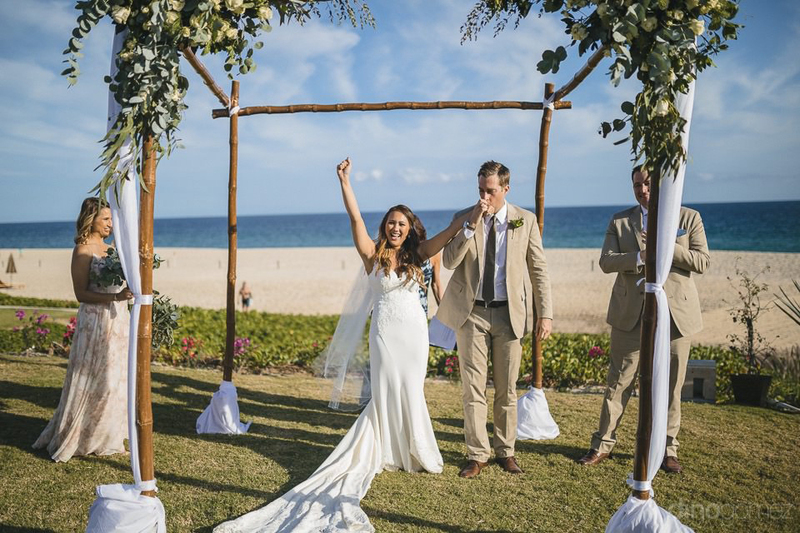 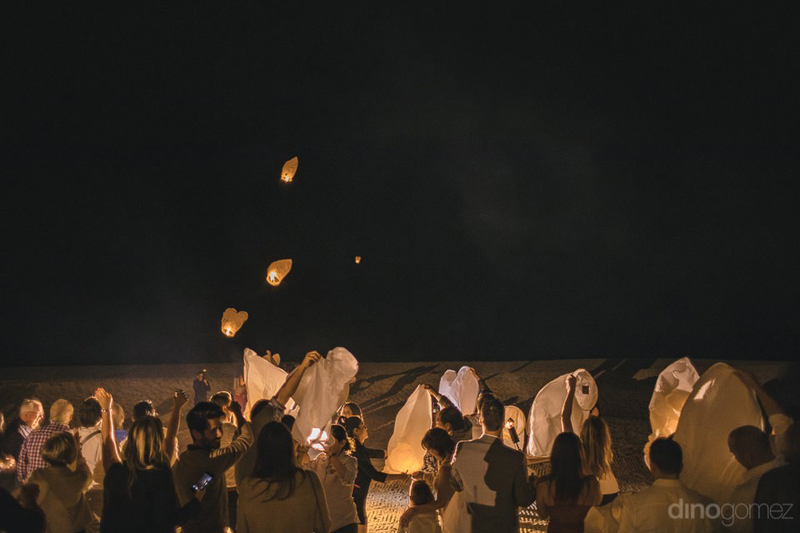 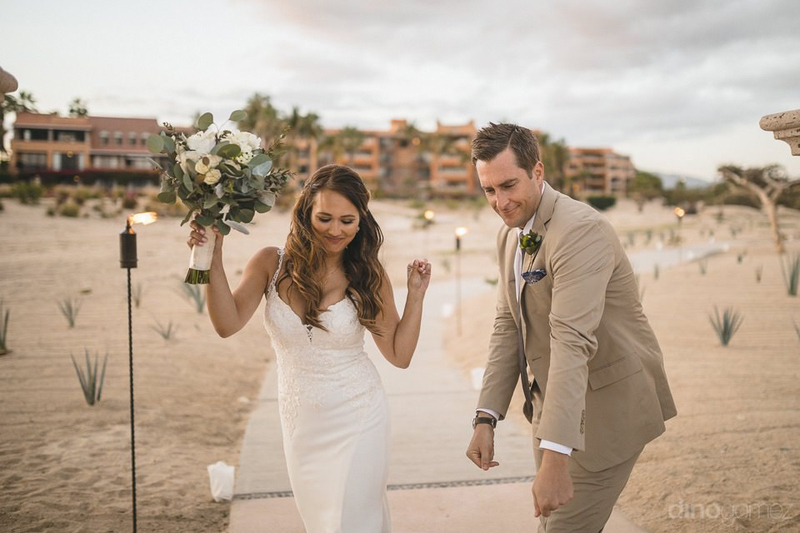 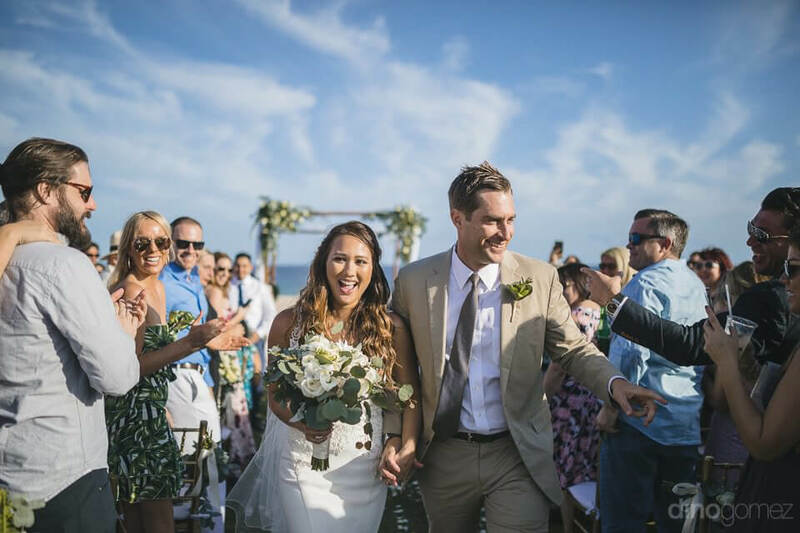 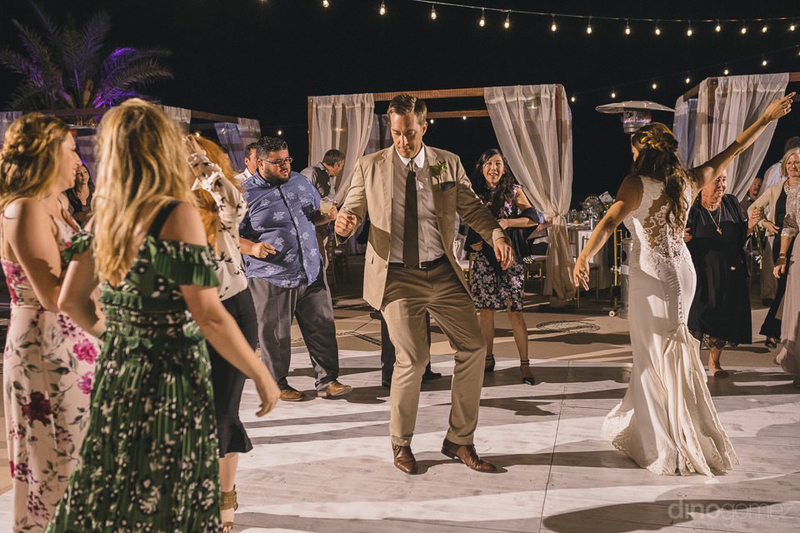 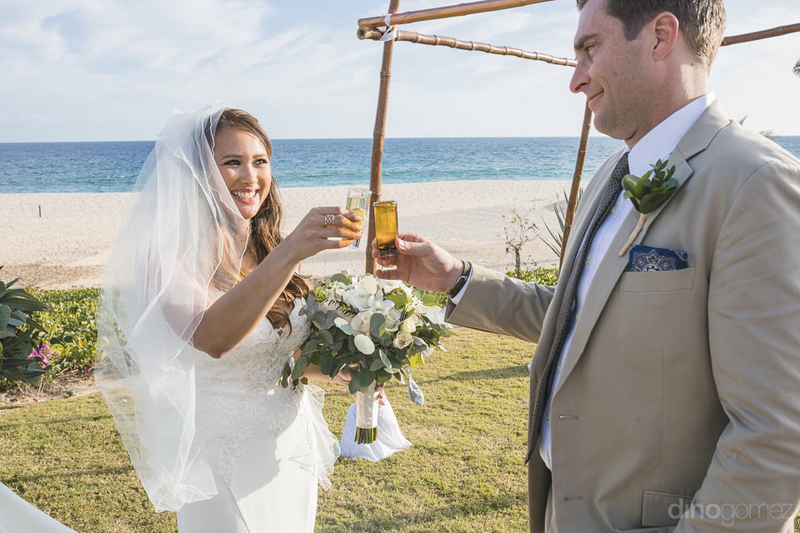 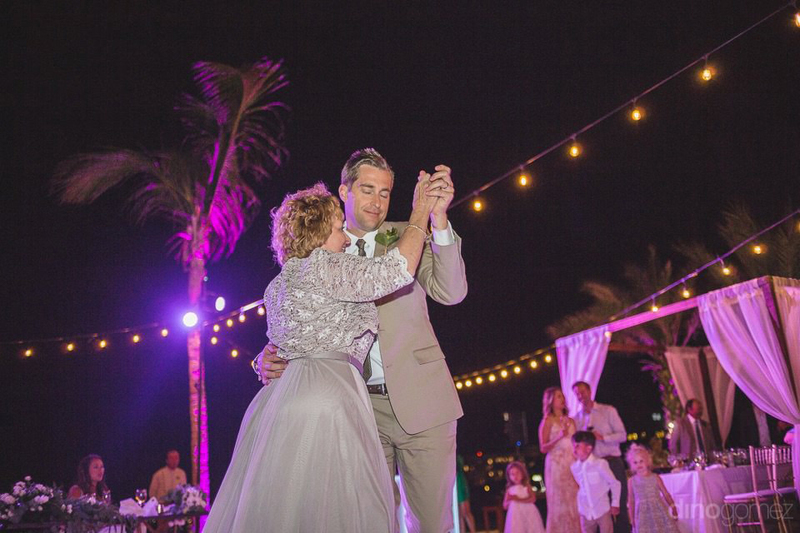 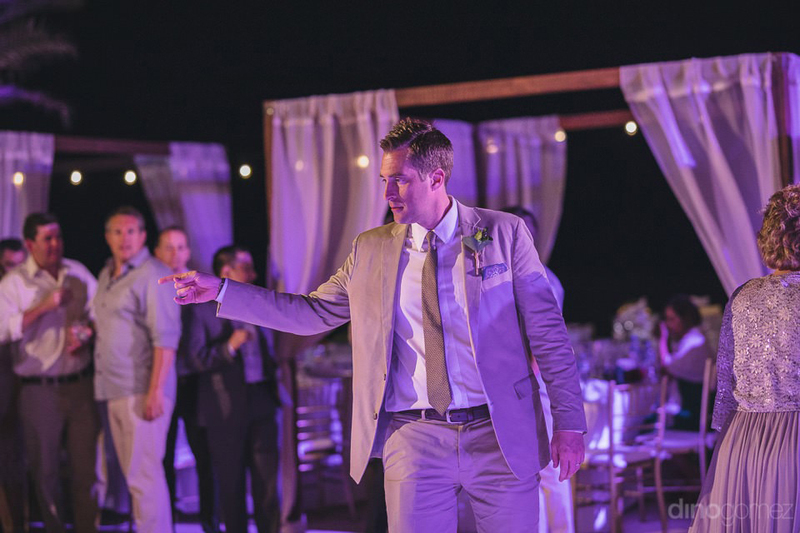 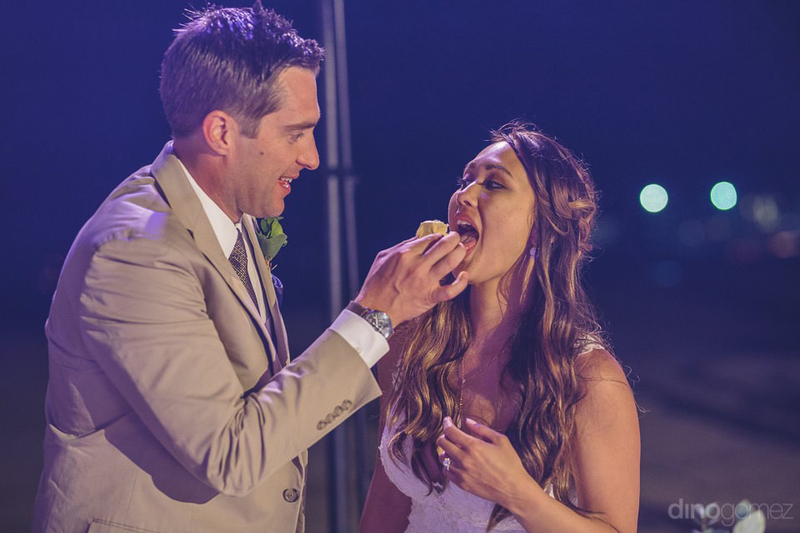 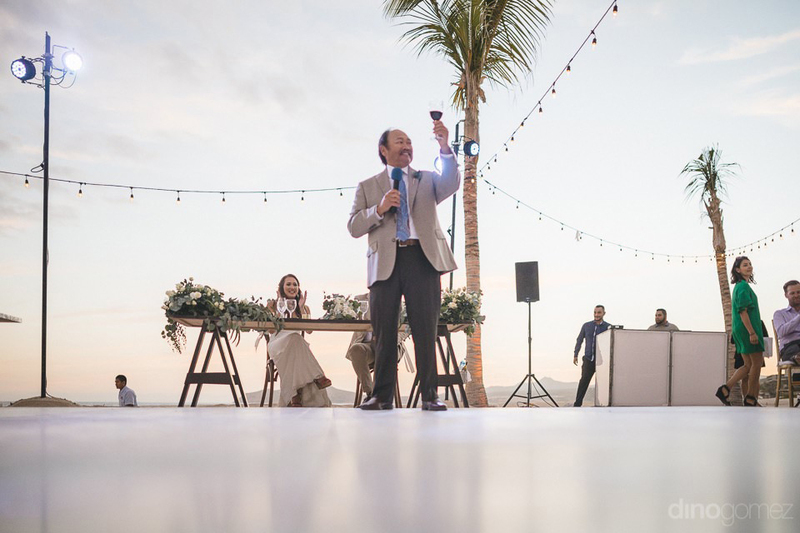 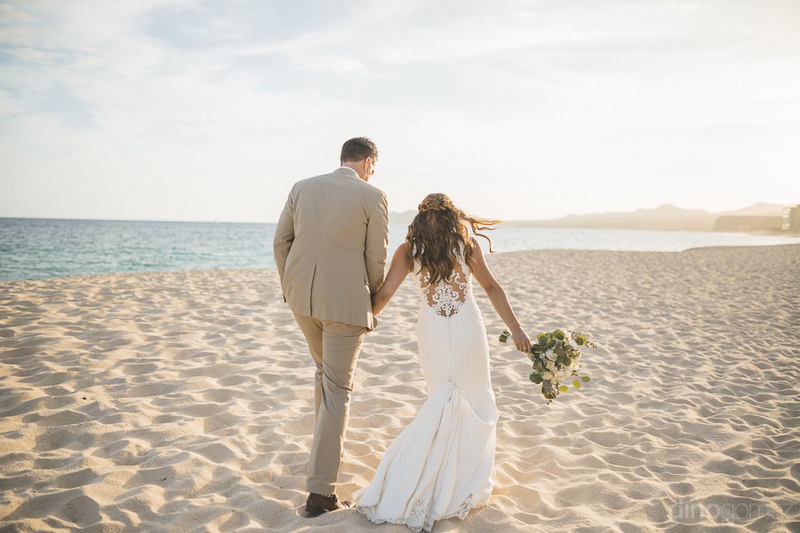 Now I want to share the preview of their fun wedding at the beautiful Casa del Mar Hotel in San Jose del Cabo. 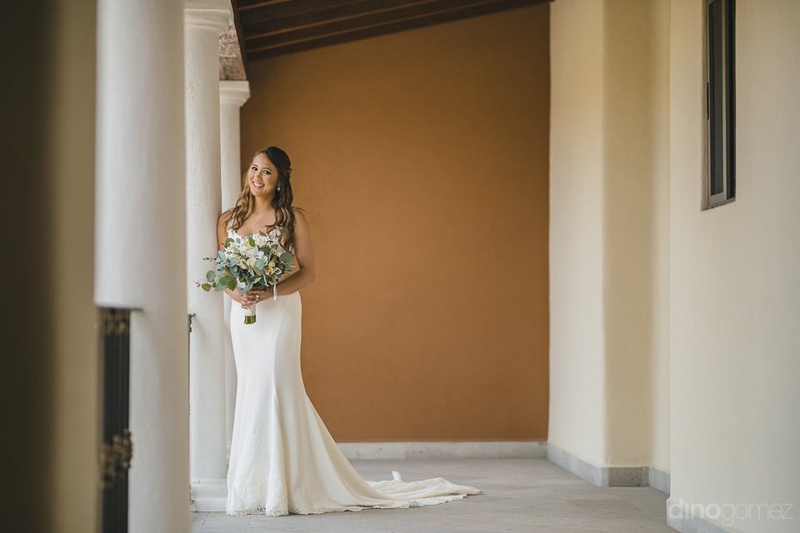 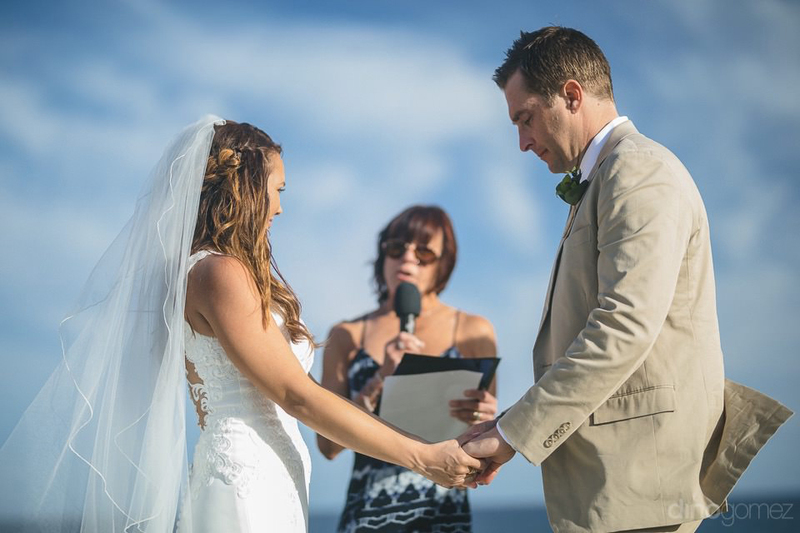 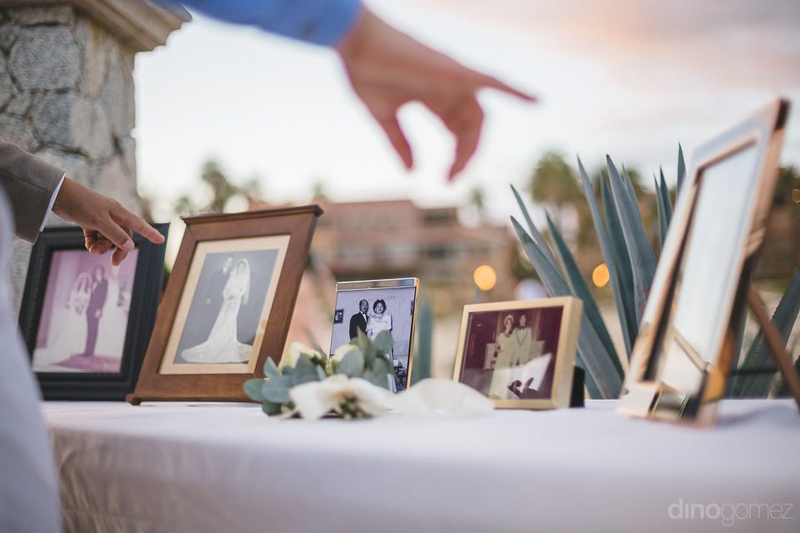 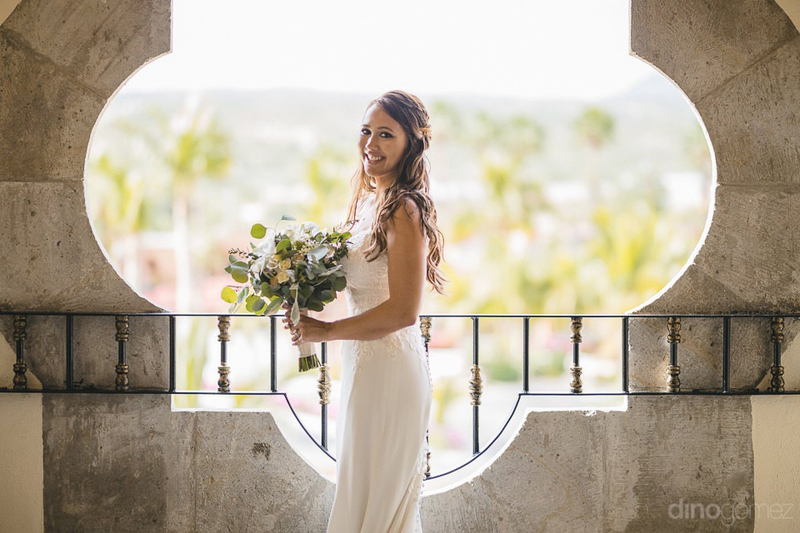 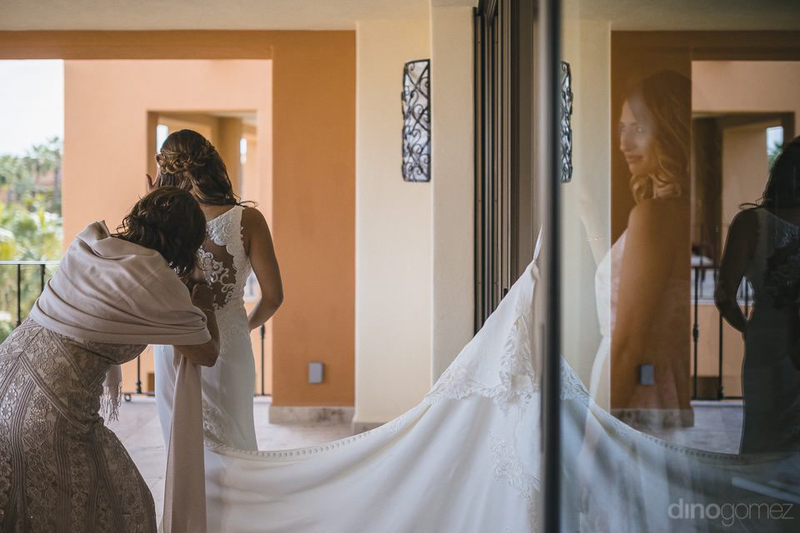 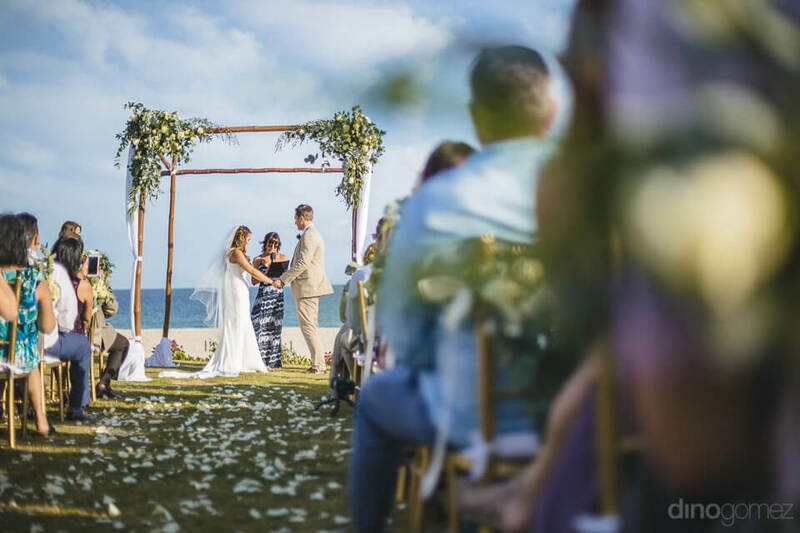 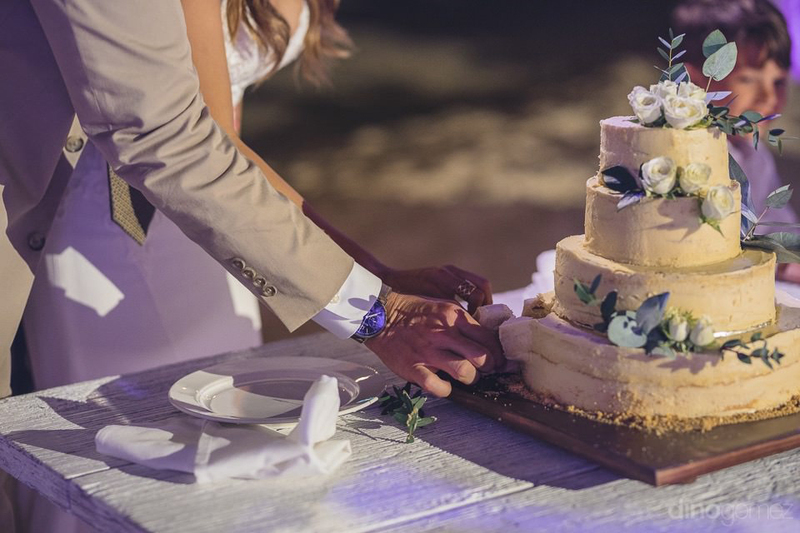 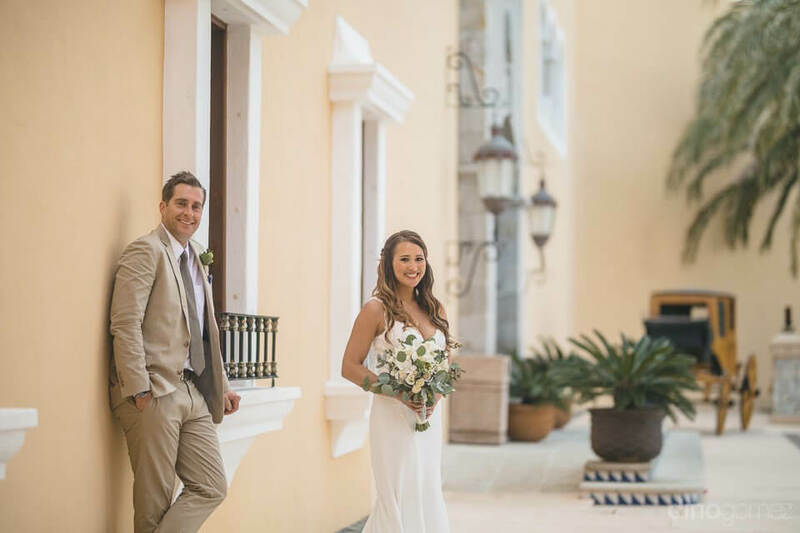 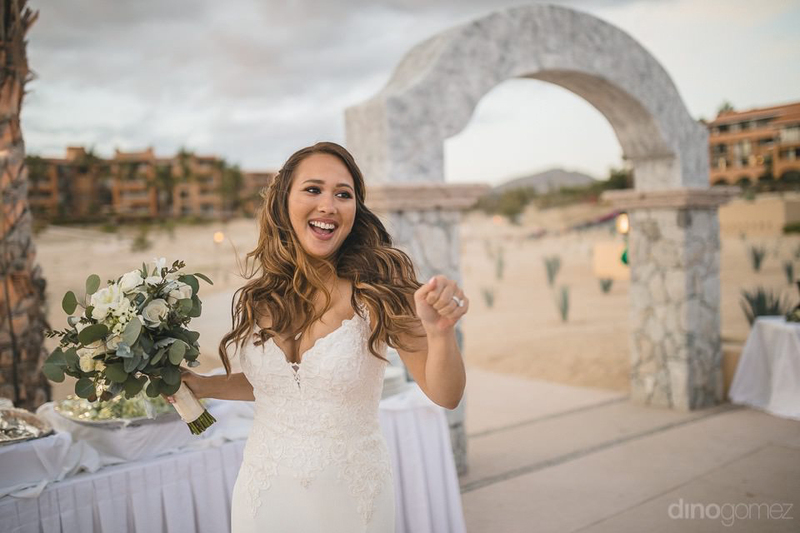 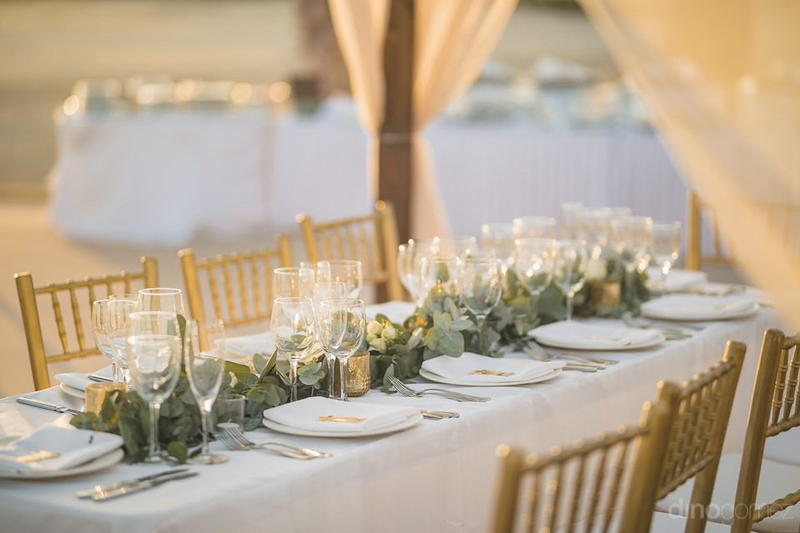 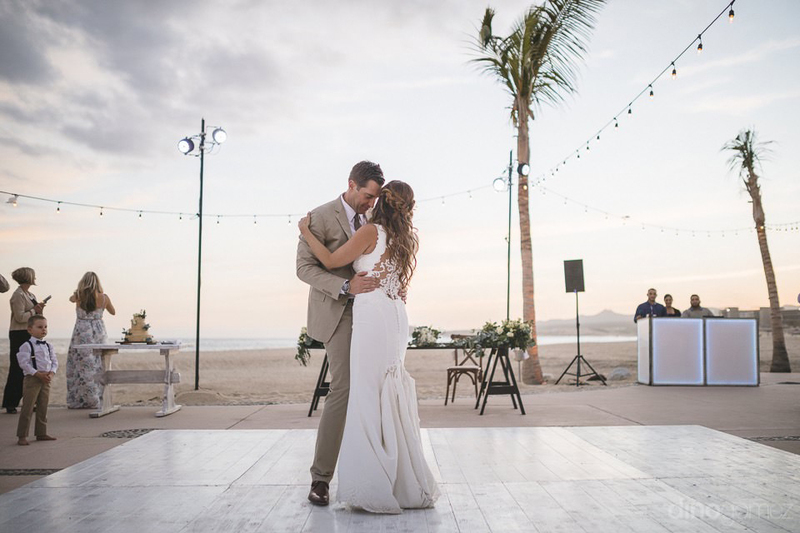 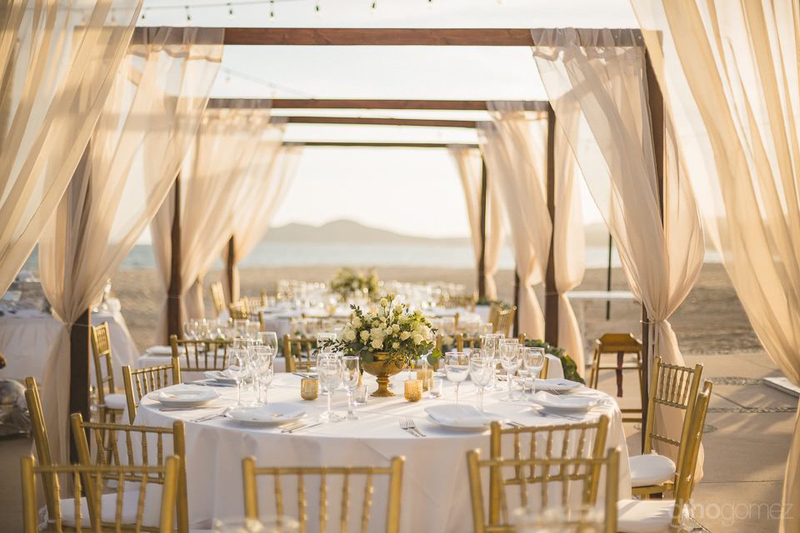 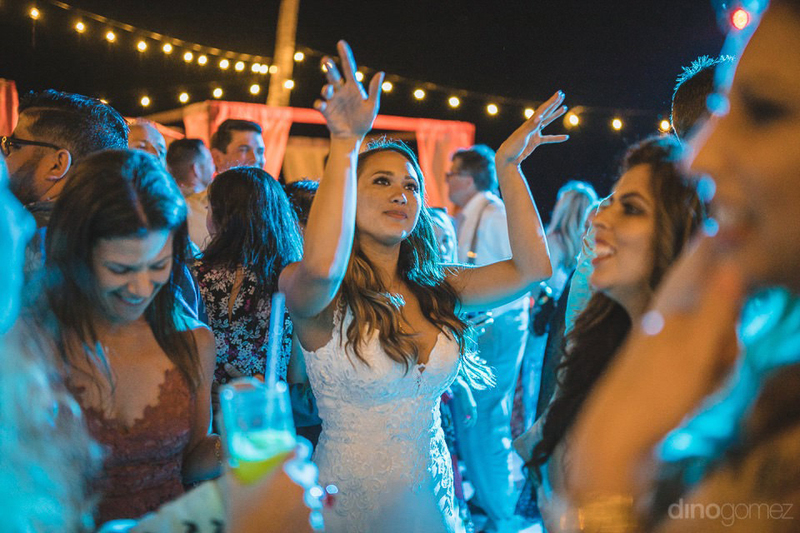 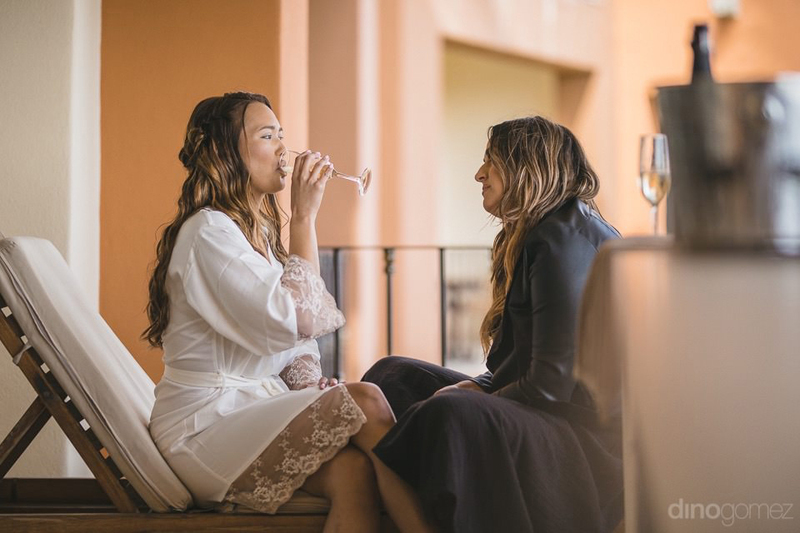 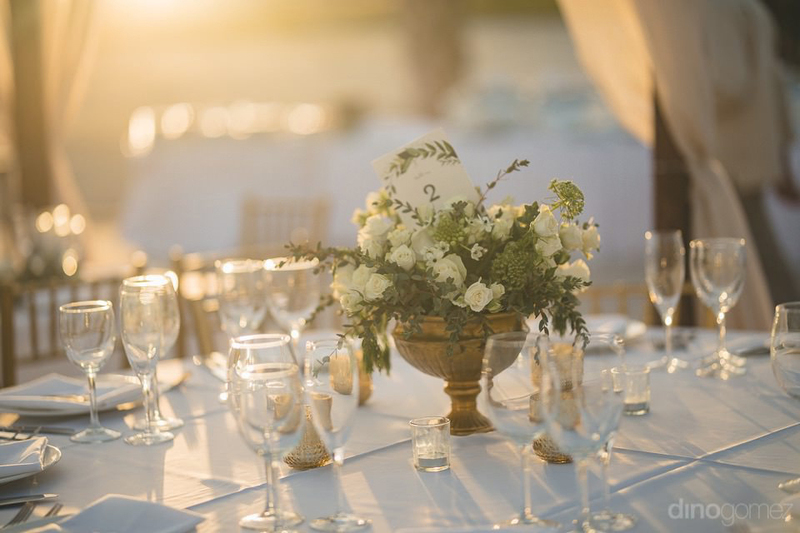 Wedding Coordinator Grecia Binder: GB Weddings, Angeles Rico, Flowers and Events los Cabos, Olga Bustos: Los Cabos Makeup, Rentals: The Cabo Wedding Co, DJ: CABO DJ Productions VLA. 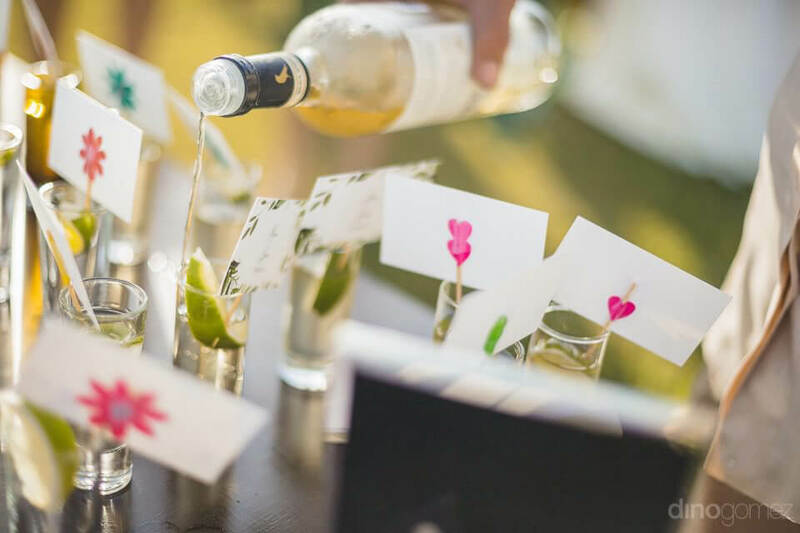 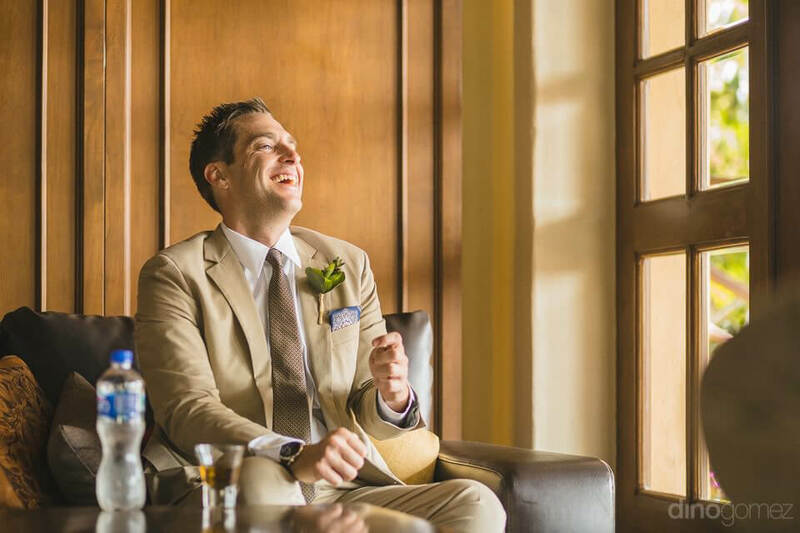 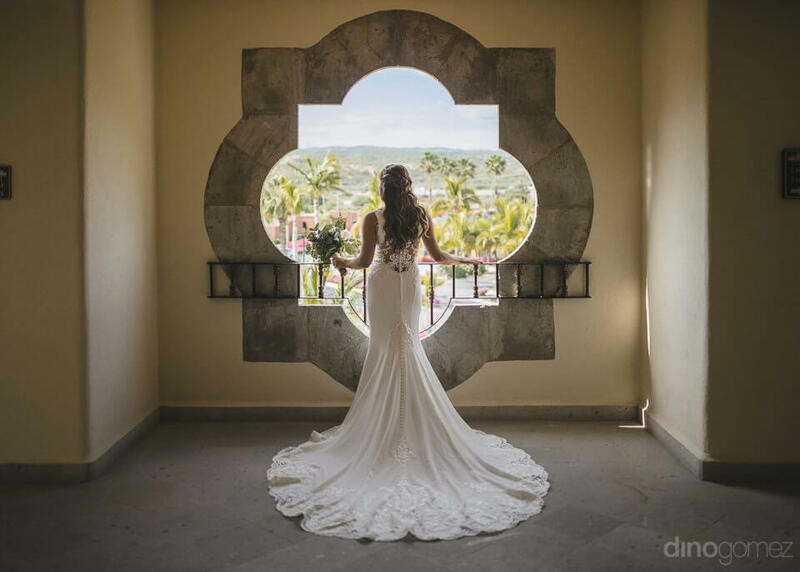 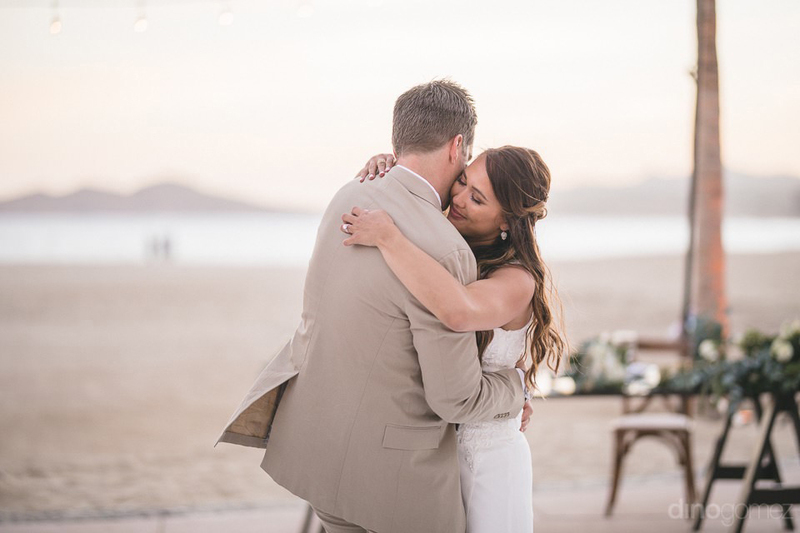 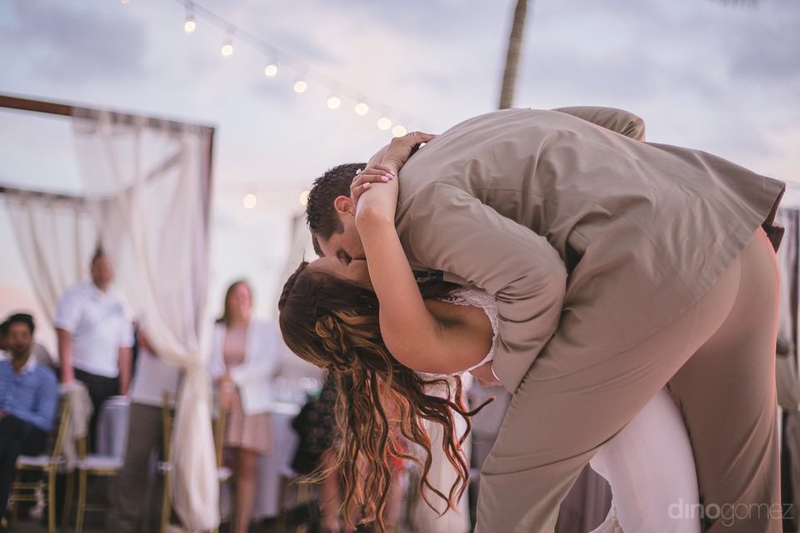 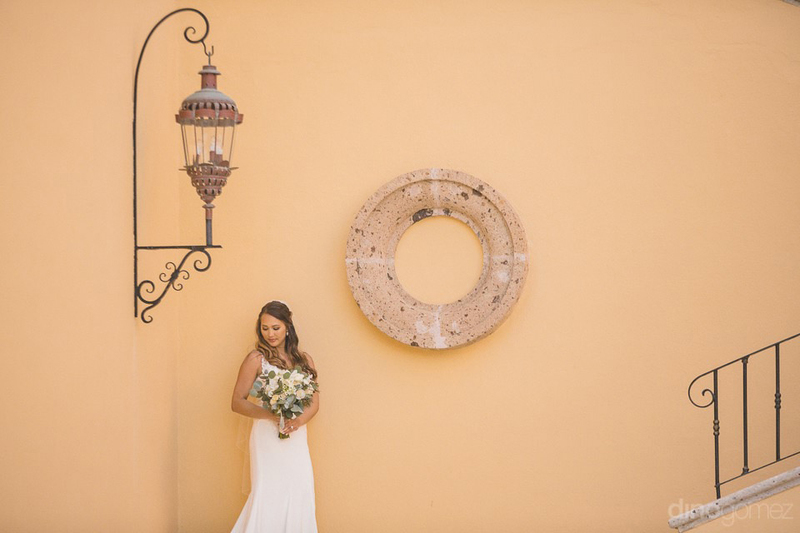 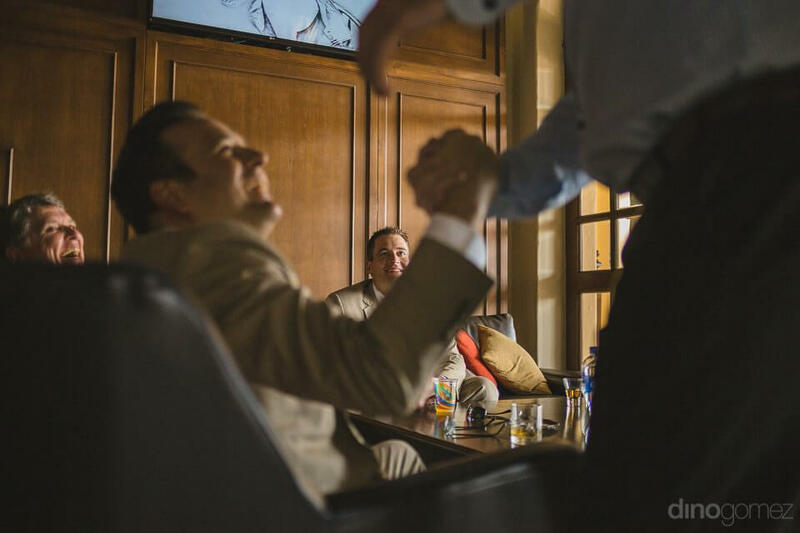 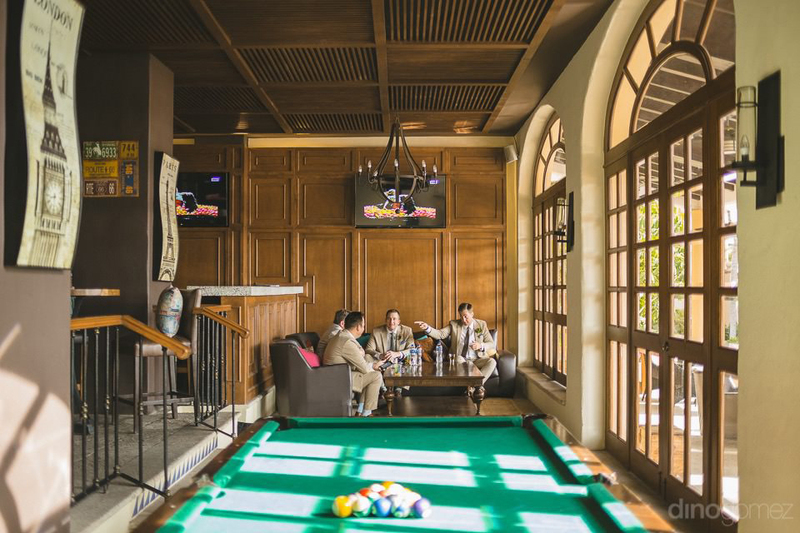 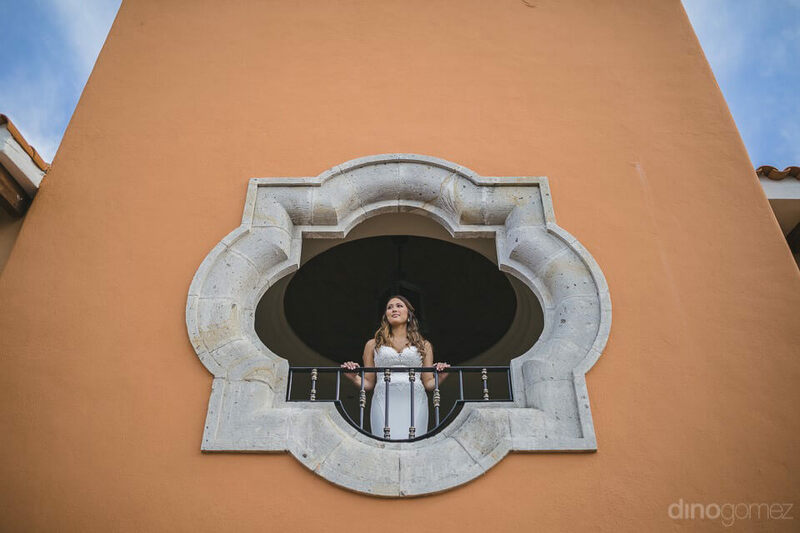 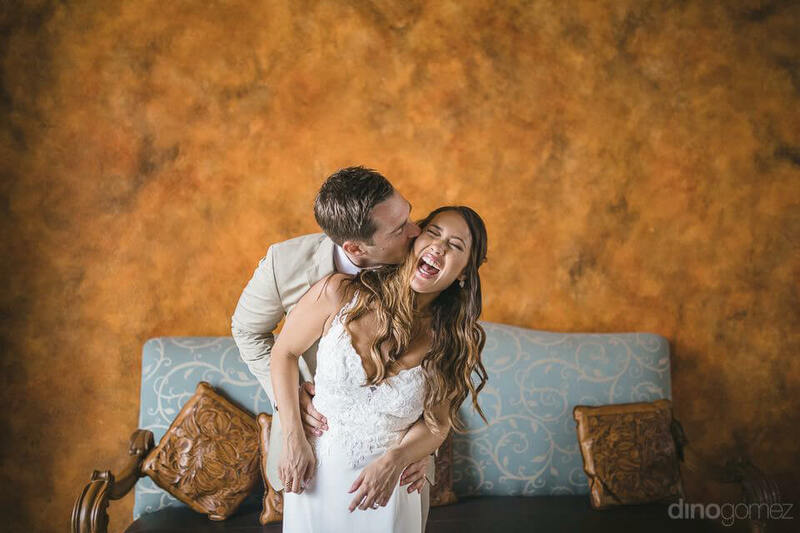 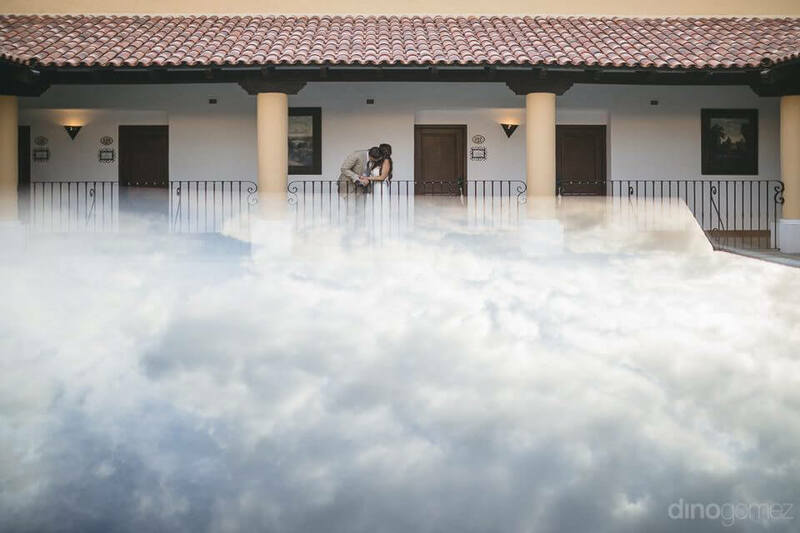 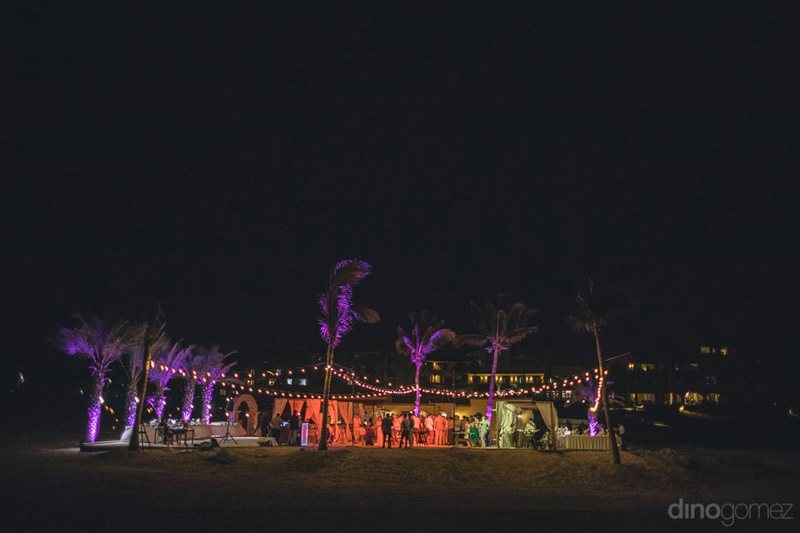 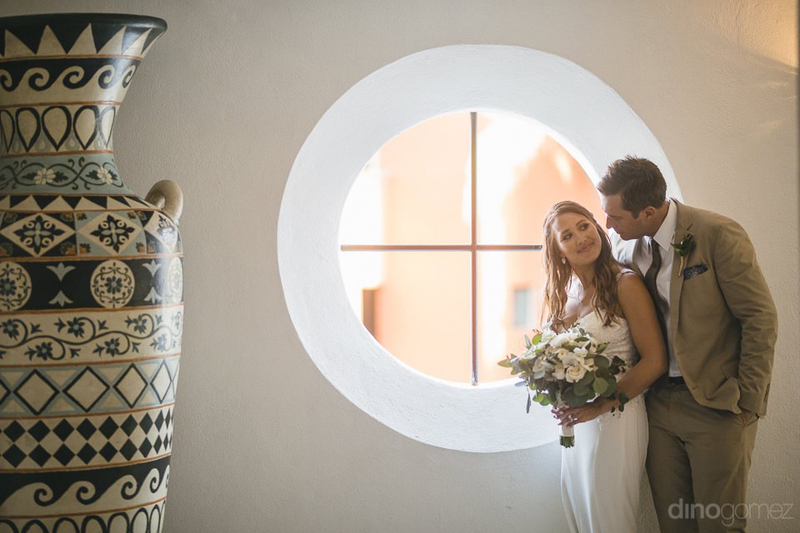 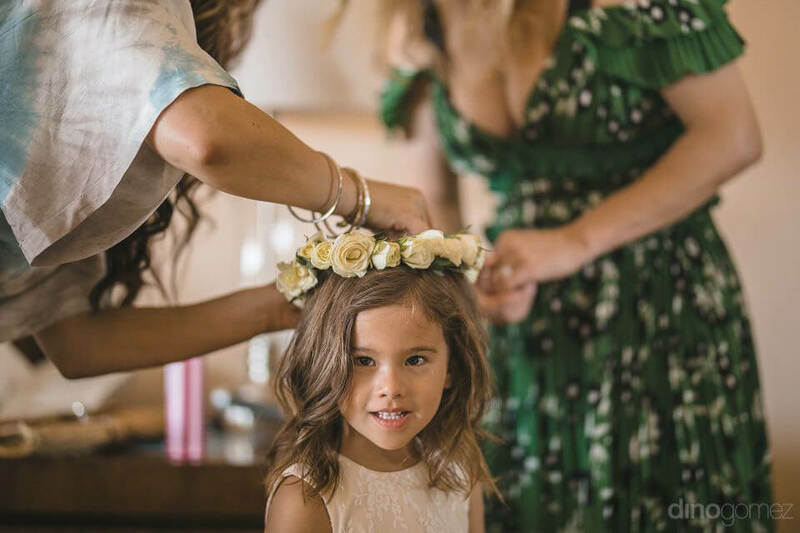 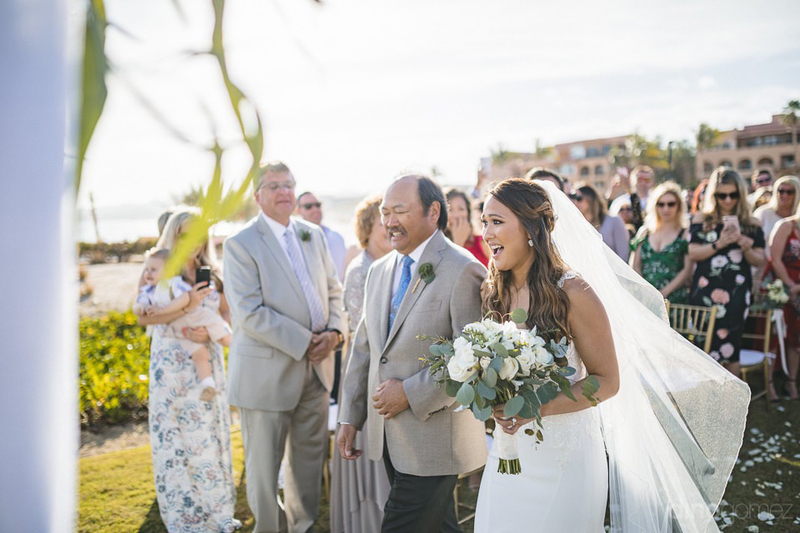 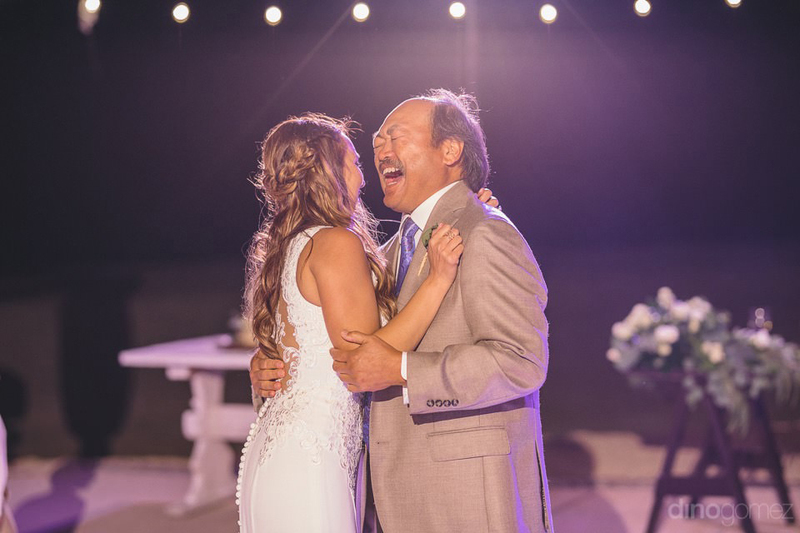 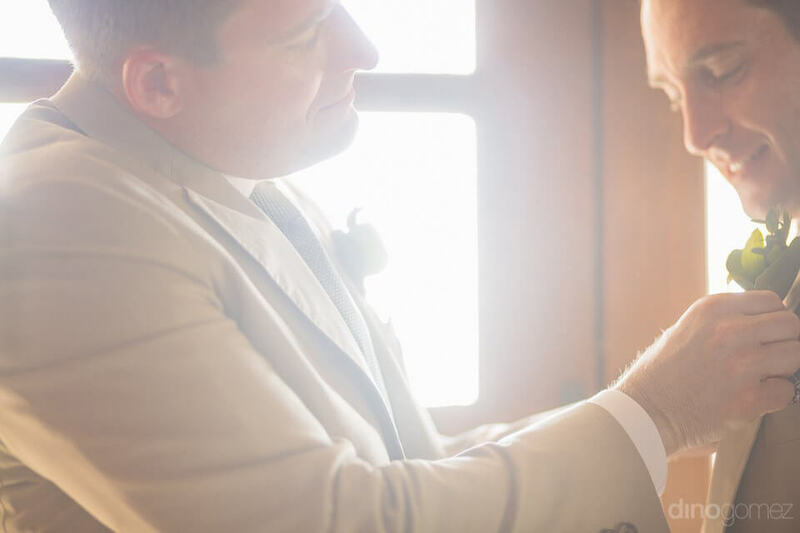 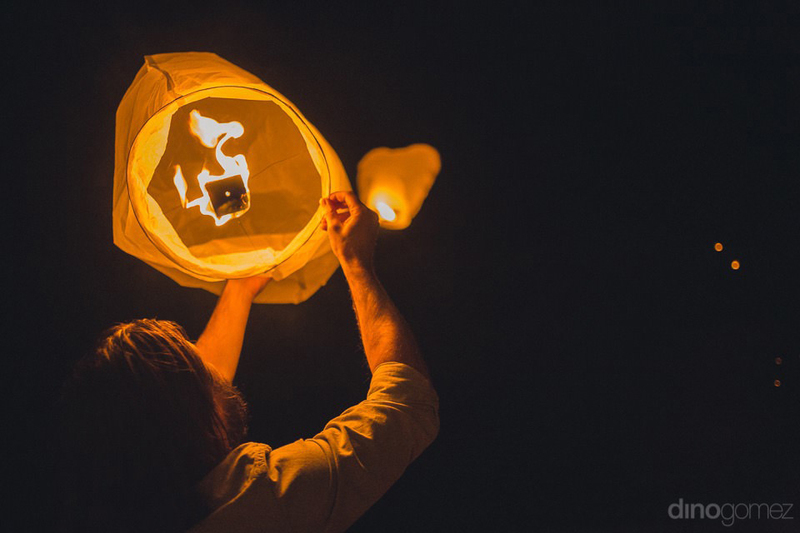 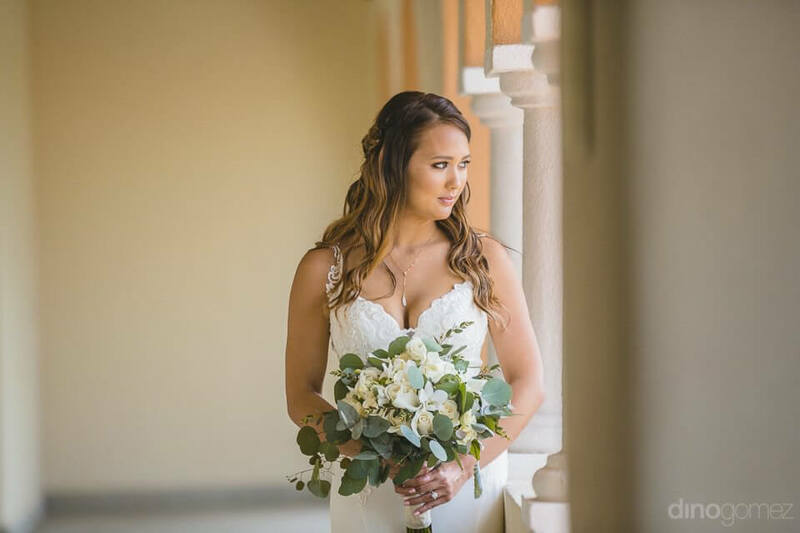 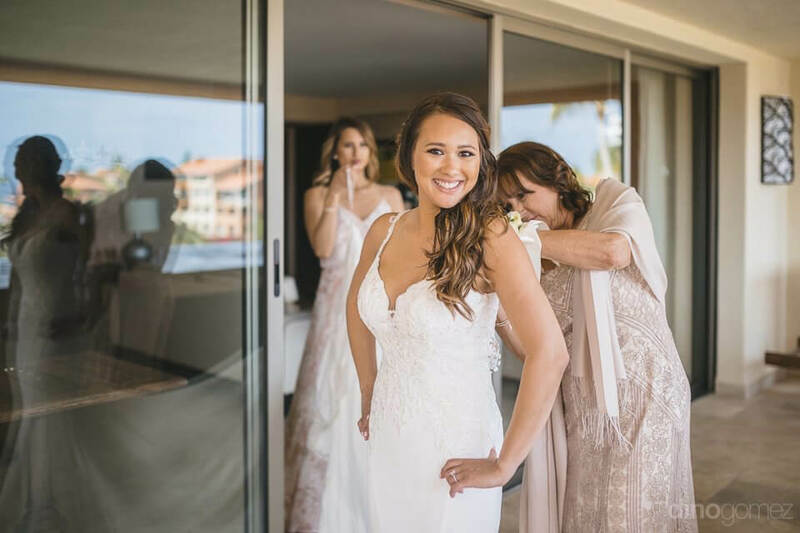 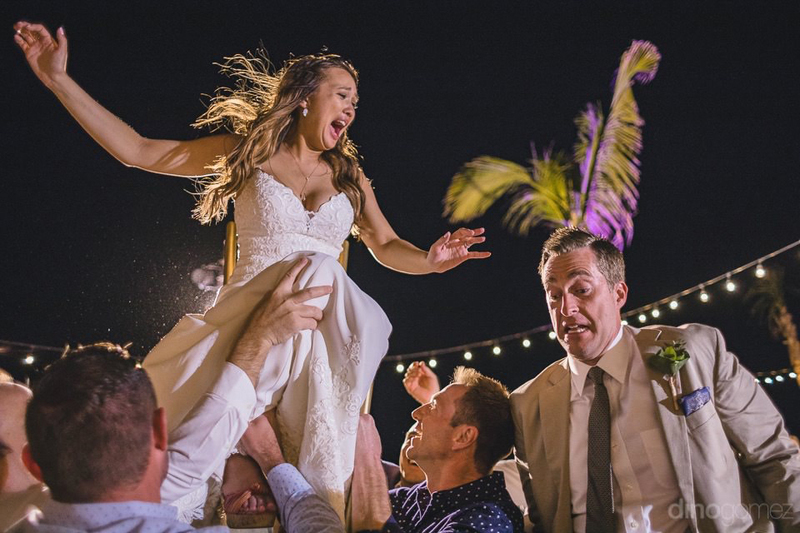 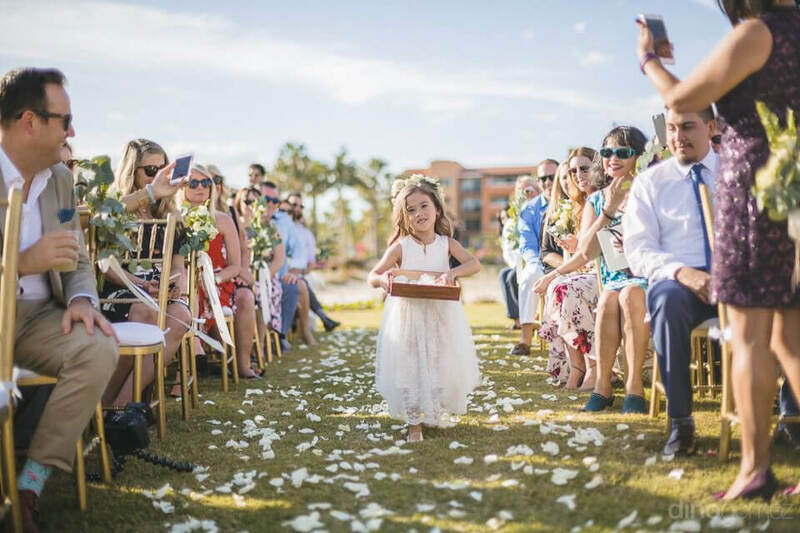 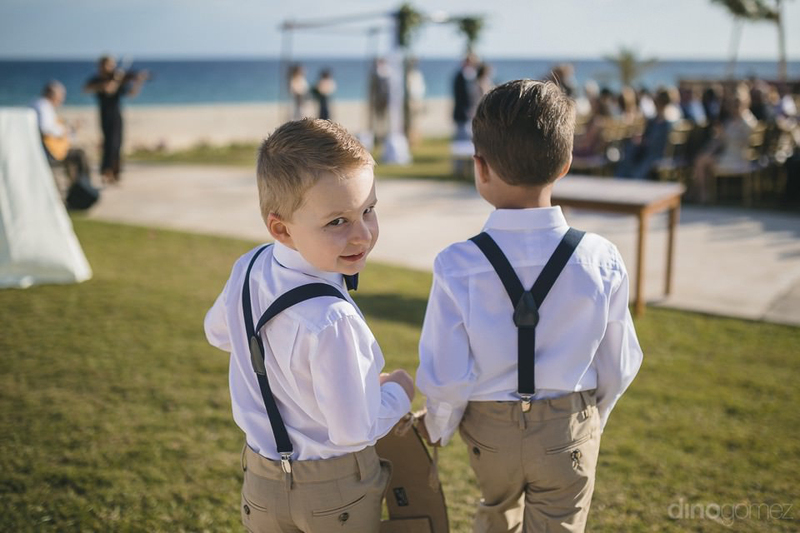 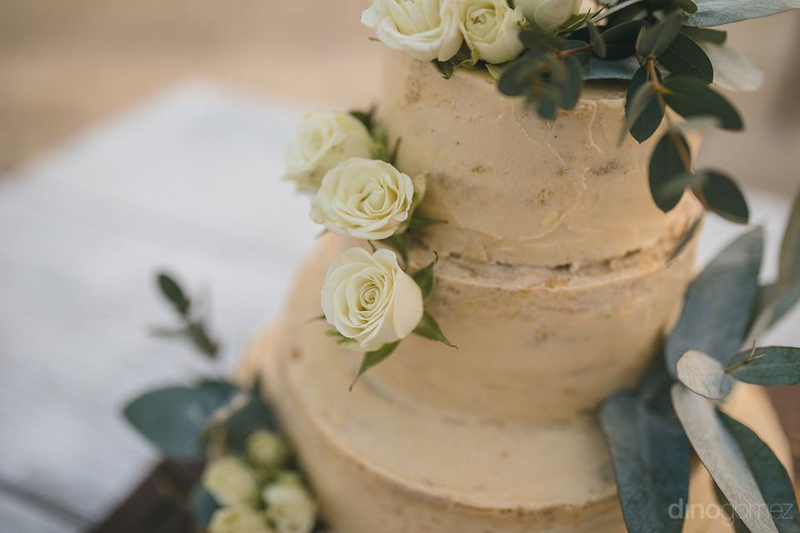 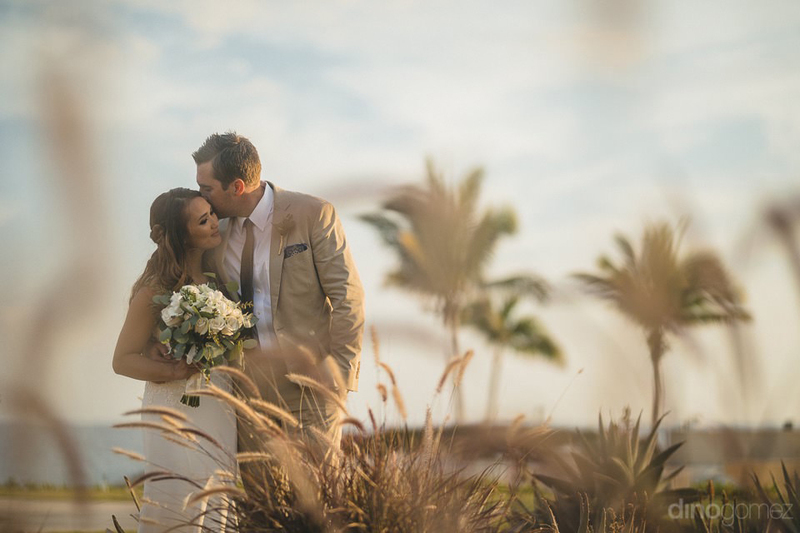 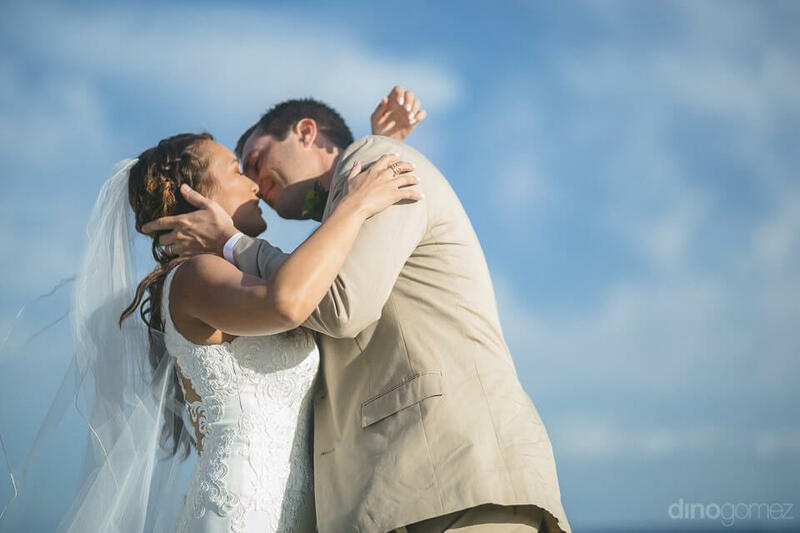 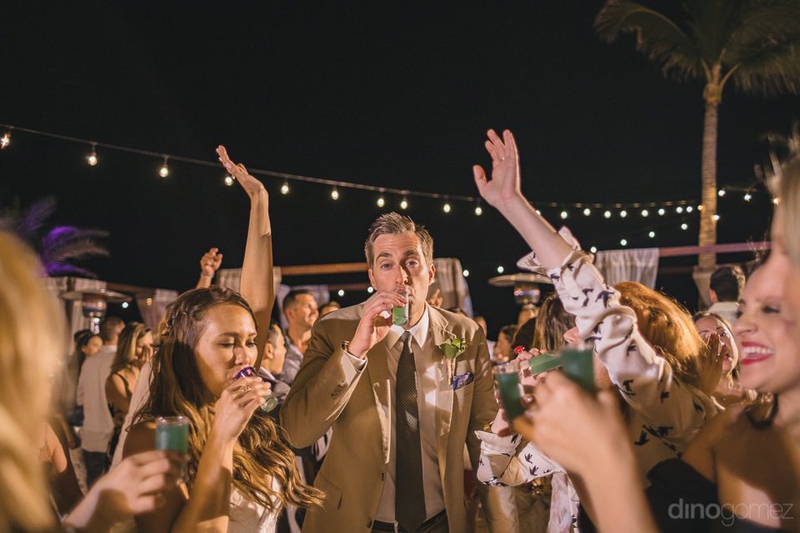 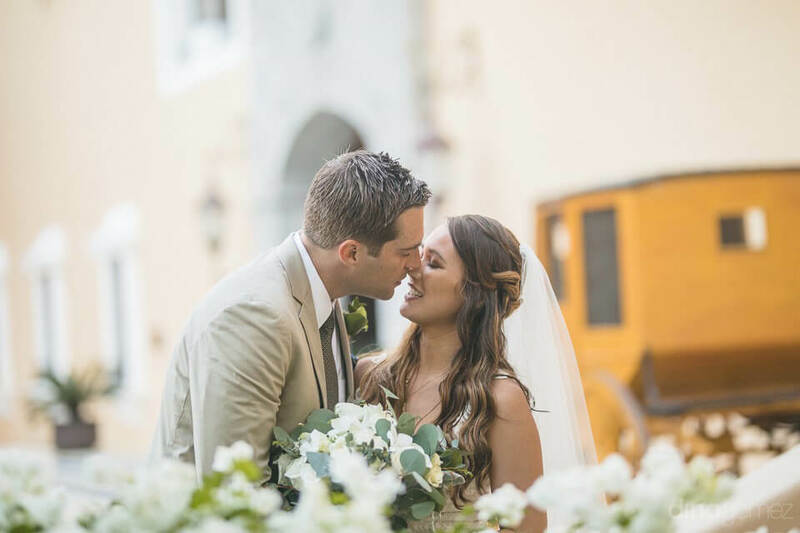 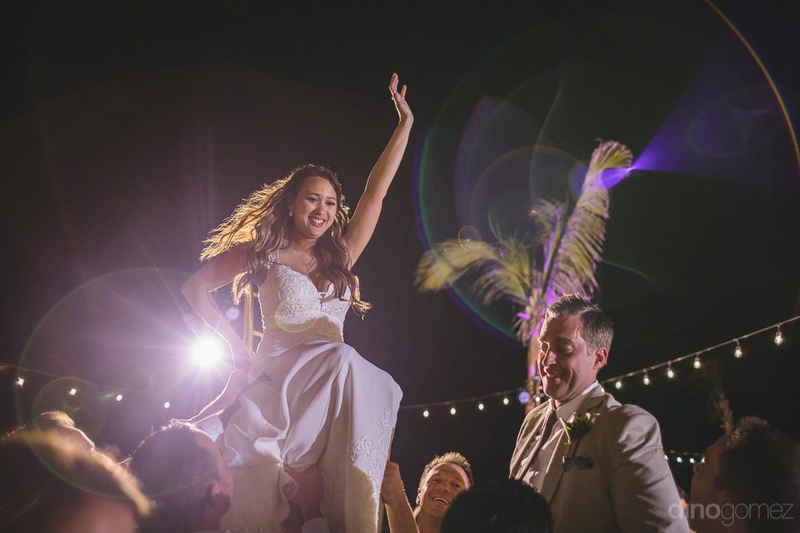 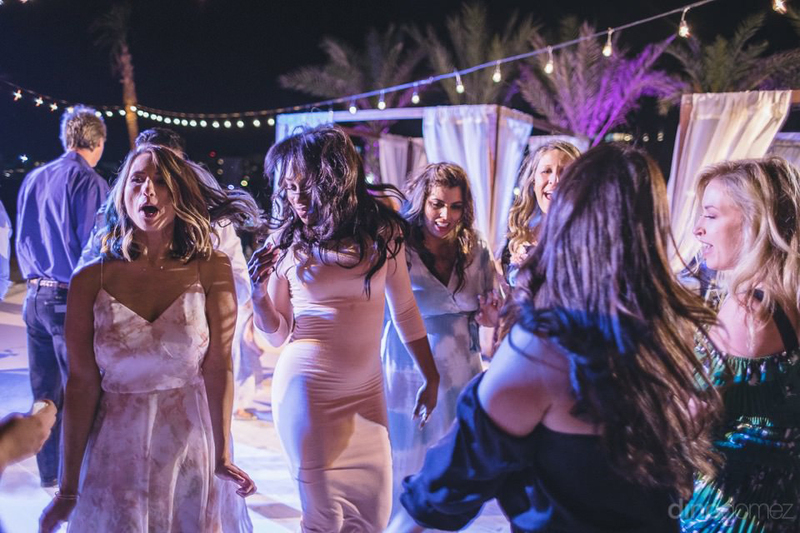 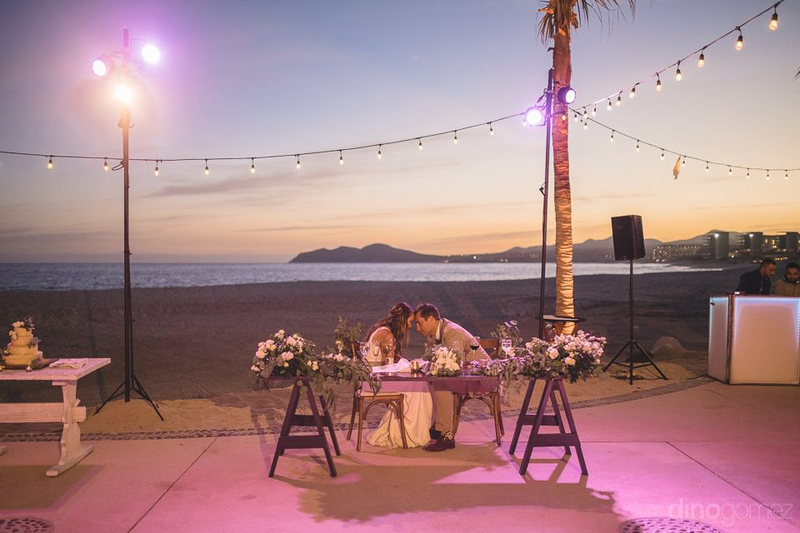 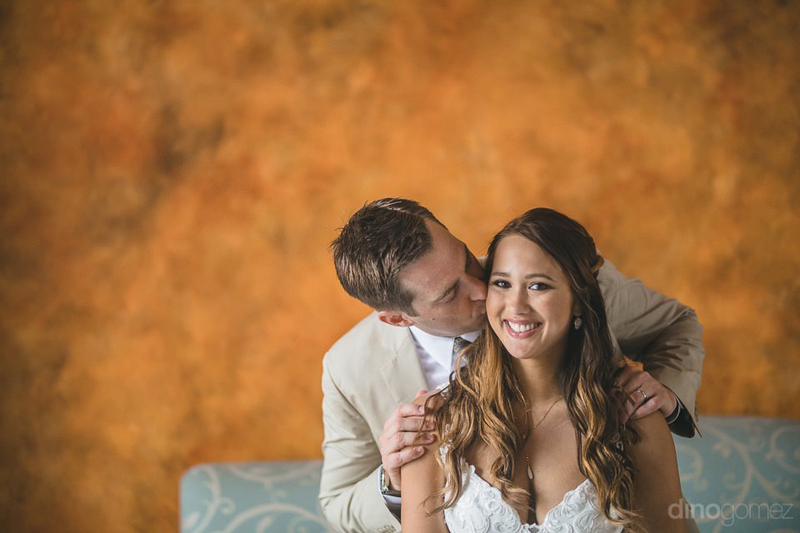 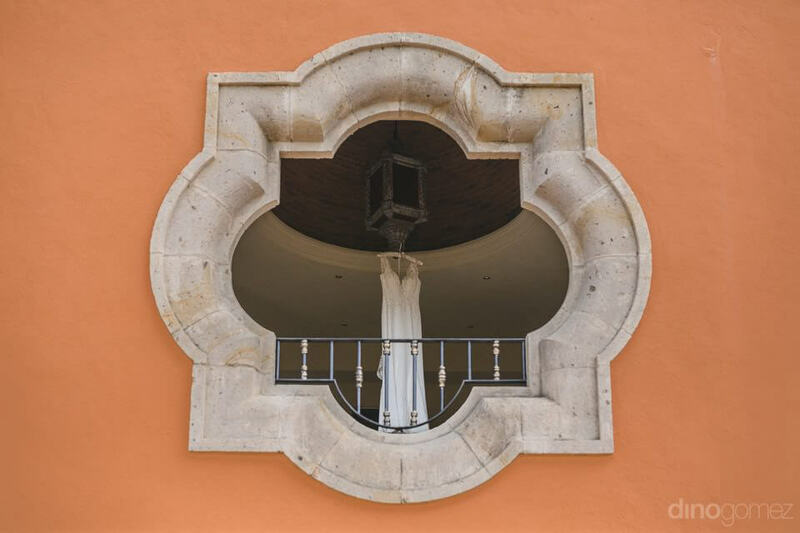 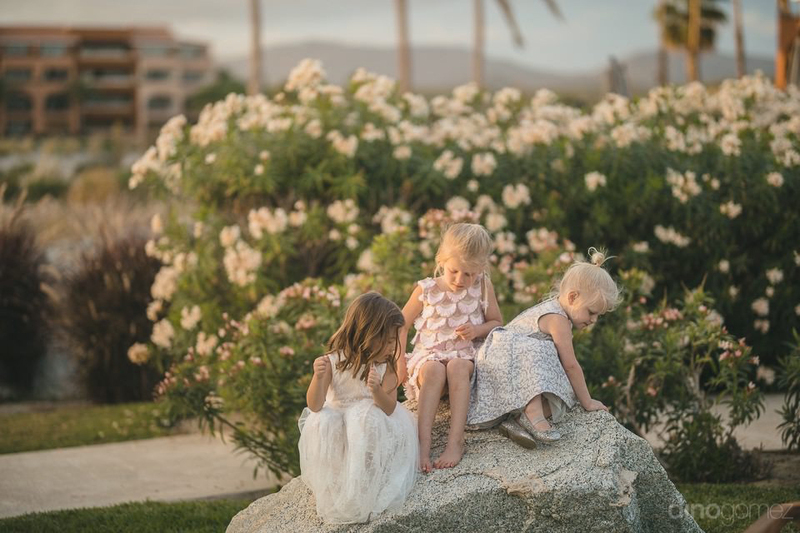 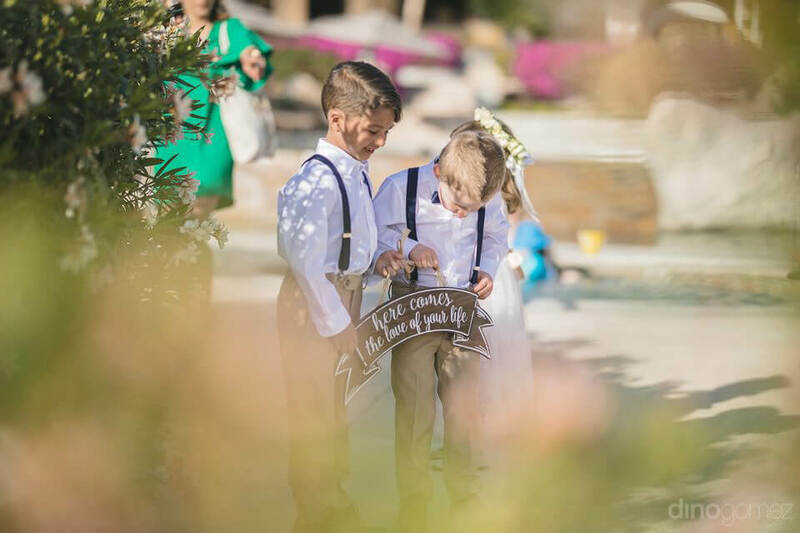 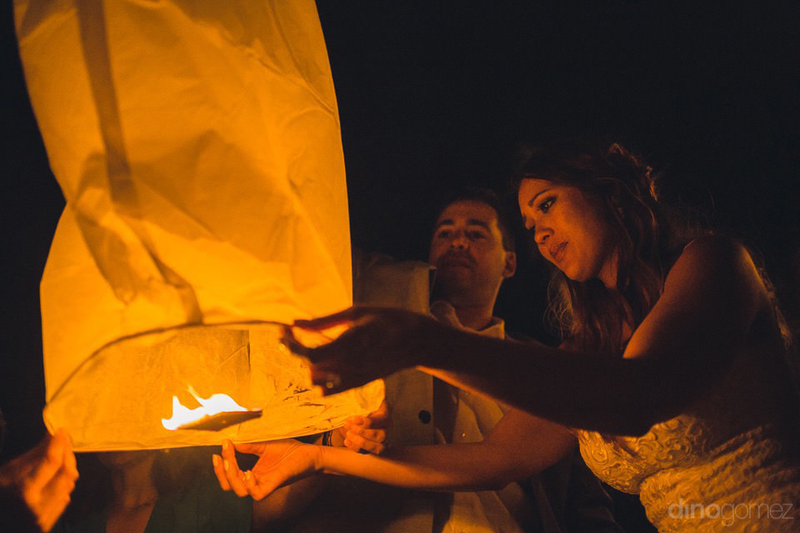 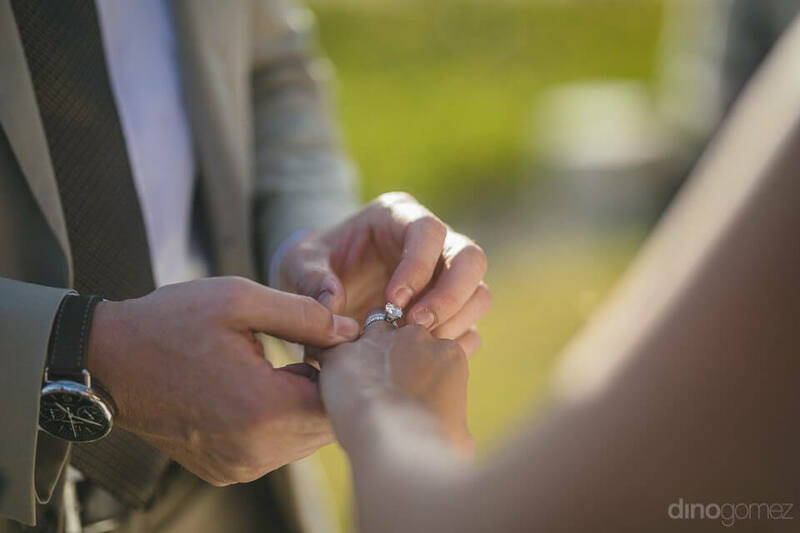 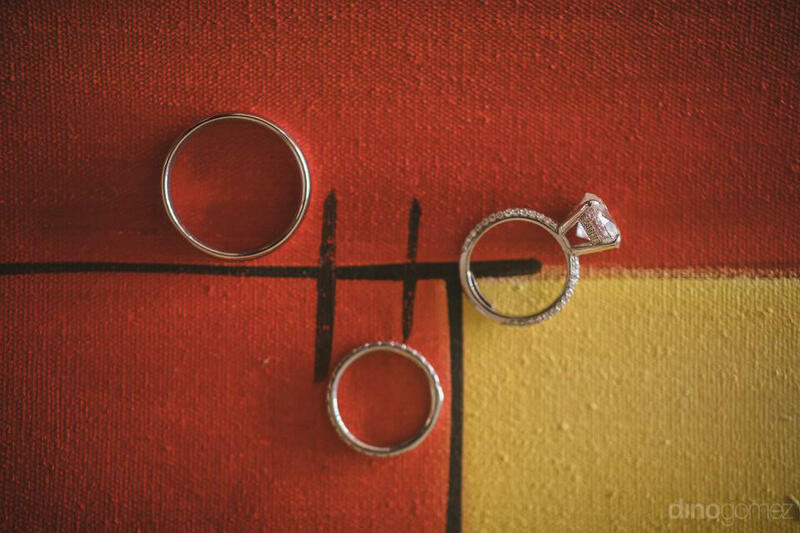 Dino Gomez is a Destination Wedding Photographer based in Cabo San Lucas and available to travel for destination weddings.